During your time seeing the state of South Australia, don't forget to visit its capital, Adelaide. Located 3 kilometres southeast of downtown, visitors can come across the popular district of Parkside. If you're holidaying in Adelaide, you should discover the Victoria Square, Government House and Rundle Mall. Soak up all the colour and thrills of the fair by taking the kids to Adelaide Showground. If you'd like to sleep close by, consider the Clarion Hotel Soho and Quest on Franklin. Relax and grab a bite to eat or catch up with some friends at Burnside Village Shopping Centre. For this place, check out the Apartments On George and Arkaba Hotel. Want to check out a cafe or two in Parkside? Whether you're meeting a few mates or just taking it easy in a cozy corner with a magazine, you can't go past The Wash. If a snack simply isn't going to cut it, go and peruse the impressive menu at Sage Hotel Adelaide. There's something for everyone at this well-patronised diner. Have you ever noticed that you tend to get thirsty as soon as the sun starts to set? A couple of beers at Adelaide Royal Coach will be the perfect way to finish off a memorable day. Are you having trouble securing the right Parkside hotel room? 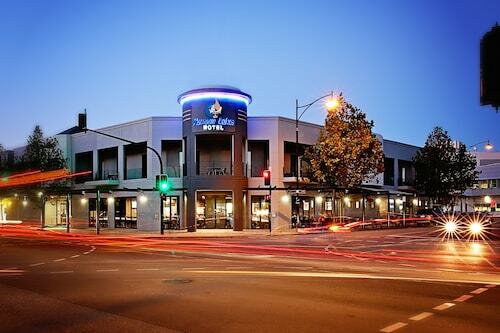 It's worth researching the hotel options in the Unley hotels guide and the Wotif Frewville hotels guide. Wotif can sort you out with some awesome places to stay in Parkside, so when you're ready to experience Adelaide, we're ready and waiting to take you there! How Much is a Hotel Room in Parkside? 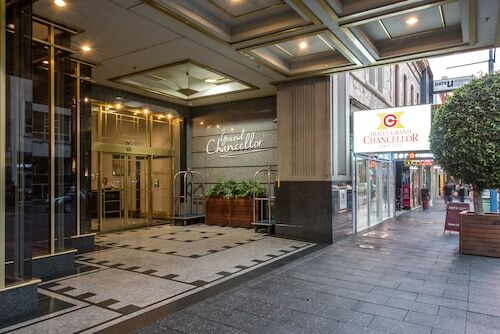 Hotels in Parkside start at AU$100 per night. Prices and availability subject to change. Additional terms may apply. Nice clean room, friendly staff easy check in and out.